Everything you should know to pick the perfect bottle. If you’ve ever walked the aisles of your local grocer in search of a good bottle of wine, then you know how overwhelming it can be. With seemingly endless options, the search can take away all of the fun of a good night. This guide is here to save the day and help you decide what kind of wine you’re actually looking for, none from a box, and all within a college budget. White wine differs from red in that it is traditionally on the sweeter side and best kept cold. Whites are typically made from white grapes, but some are made from black grapes when the skins are taken off before fermentation. For better or worse, white wines tend to have a lower alcohol content than red wines, and the lighter, fruity flavor of whites make them ideal for those new to the tastes of wine. Chardonnay: Very dry but crisp and fresh. Typically has pear, apple, or tropical citrus flavors. It has an alcohol content of 13-14.5% and pairs best with fish and chicken. Best Cheap Brands: Wente Morning Fog, Santa Carolina Reserva, and Barefoot. 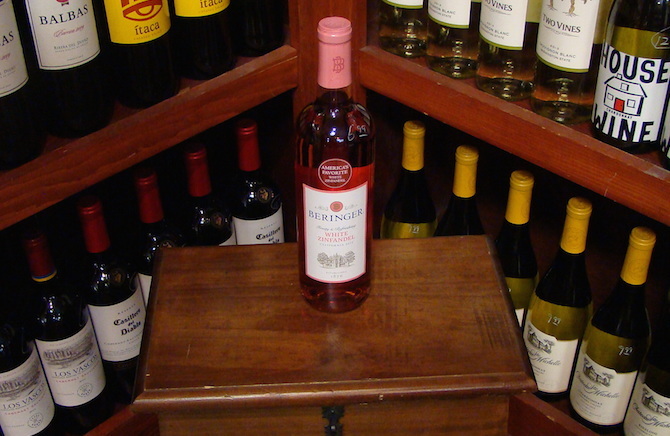 Moscato: Sweet and fruity with peach, orange, and nectarine flavors. Alcohol content of 5-6.5% and is good on its own or with desserts. Best Cheap Brands: Gallo Familia, Barefoot, and Lindeman’s Bin 90. 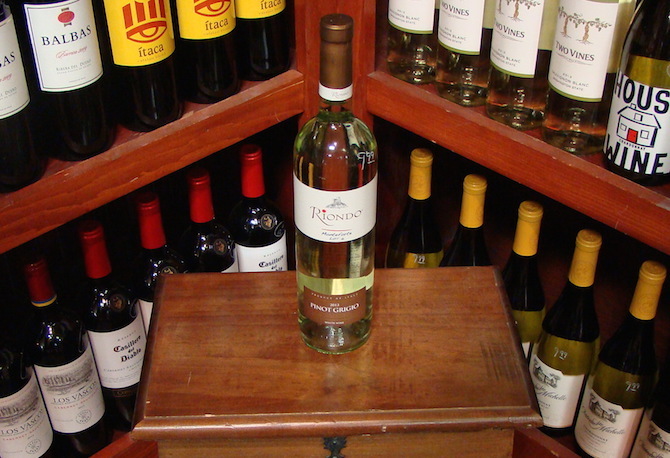 Pinot Grigio: Zesty and medium-dry, with citrus and pear flavors. Best served ice cold. 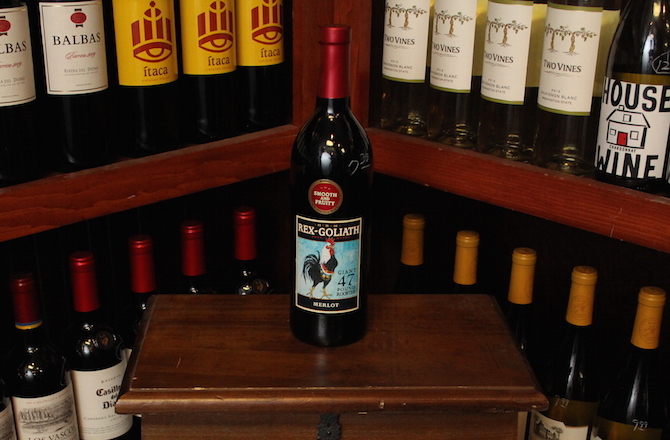 It has an alcohol content of 12-13% and is best with fish, chicken, and turkey. Best Cheap Brands- Beringer, A to Z, and Barefoot. Riesling: Medium-Dry, with citrus and pineapple flavors. Best kept in the fridge. It’s alcohol content is 7-12% and goes best with duck, pork, bacon, chicken, shrimp and crab. Best Cheap Brands- Hogue, Robert Mondavi, and Columbia Winery Cellarmaster’s. 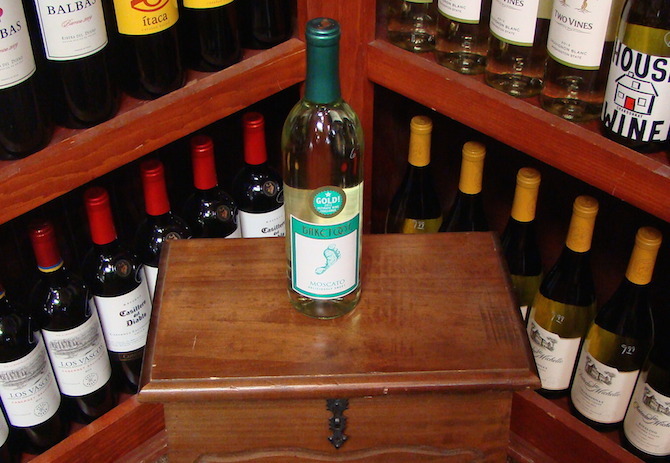 Sauvignon Blanc: Very dry and zesty with lime, green apple, and passionate fruit flavors. Alcohol content of 12.5-13% and should be paired with seafood, poultry, or salad. Best Cheap Brands- Le Jaja de Jau, Veramonte Reserva, and Yellow Tail. Zinfandel (White): Sweet taste, actually a Rosé wine, which is a red grape that is left to ferment with the grape skin for less time. It has an alcohol content of 9-10% and is best with cream sauce pasta dishes, fish, pork, bacon, and pancetta. Best Cheap Brands- Estrella, Round Hill, and Emerald Bay. Red wines get their color from the skin of the grapes which typically have a red or blue tint. They are usually kept at room temperature and are generally less sweet, with spicier flavors. Red wines also have higher alcohol content than most white wines. 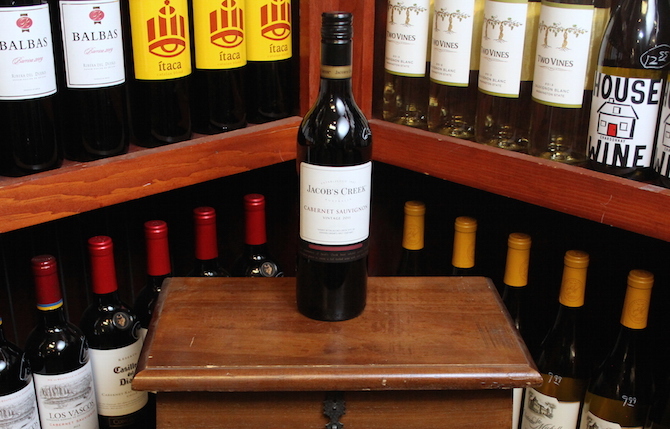 Cabernet Sauvignon: Full and hearty with black cherry and blackberry flavors. Alcohol content of 13.5-14.5% and is best with red meats. Best Cheap Brands- Columbia Crest H3, Esser Vineyards, and Mondavi. Malbec: Full, Easy drinking wine. Argentine Malbec is has dark berry flavors with a tobacco aftertaste. French Malbec is leathery and tart. It has an alcohol content of 13.5-15% and pairs best with Mexican, Cajun, and Indian dishes, as well as vegetables and cheeses. Best Cheap Brands- Dona Paula Estate, Terrazas de los Andes Reserva, and Alamos. Merlot: Soft, easy drinking with a tobacco aftertaste. Alcohol content of 12.5-14.5% and should be paired with chicken and light red meats. Best Cheap Brands- SKN, Lindeman’s Bin 40, and Yellow Tail. Pinot Noir: Fruity and fresh, tends to be more expensive because the grape is difficult to grow. Alcohol content of 13-14% and best with salmon, chicken, and lamb. Best Cheap Brands- Brancott South Island, Castle Rock, and Robert Mondavi Private Selection. 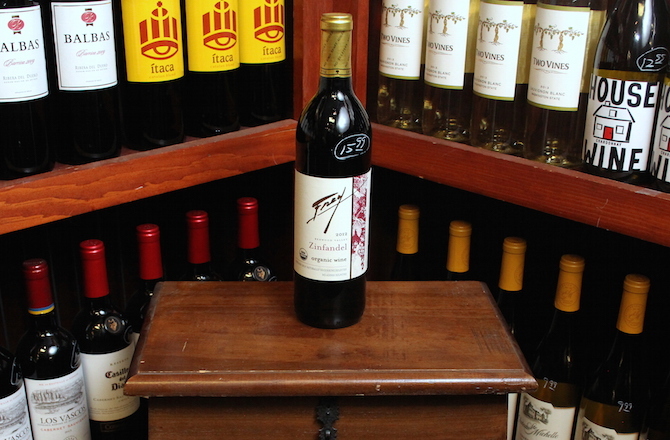 Zinfandel (Red): Red zinfandel has a high acidity and a bold taste. It has an alcohol content 14-15.5% and pairs best with tomato-sauce pasta, pizza, and grilled and barbecued meats. Best Cheap Brands- Ravenswood Old Vine, Foxglove, and Cline Ancient Vines. There are always lots of great options when searching for the perfect wine and this list is by no means exhaustive, so get out there and give them a shot. You might be surprised to find you love something you’d never expect.